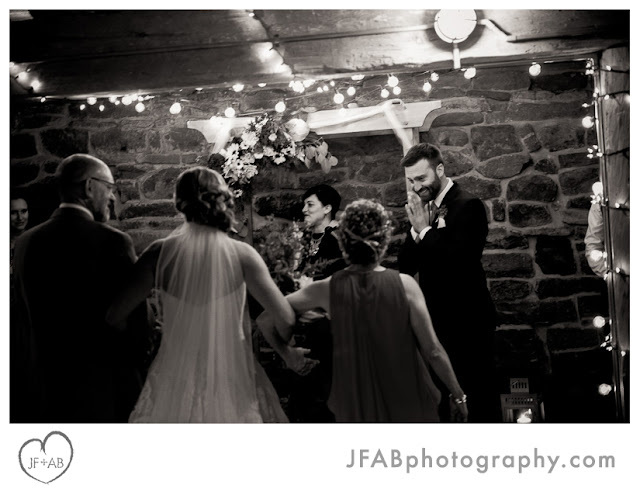 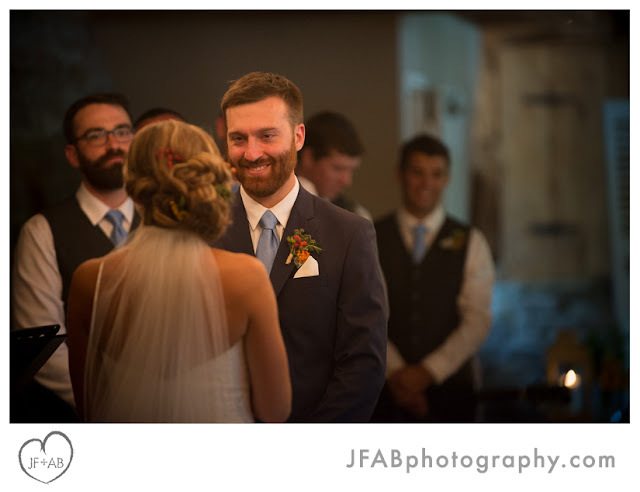 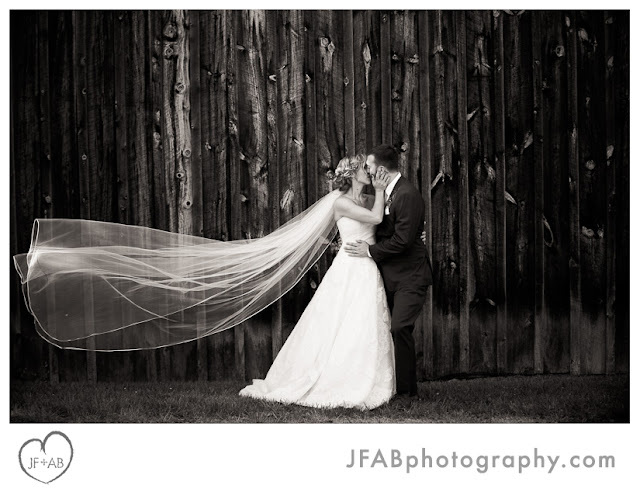 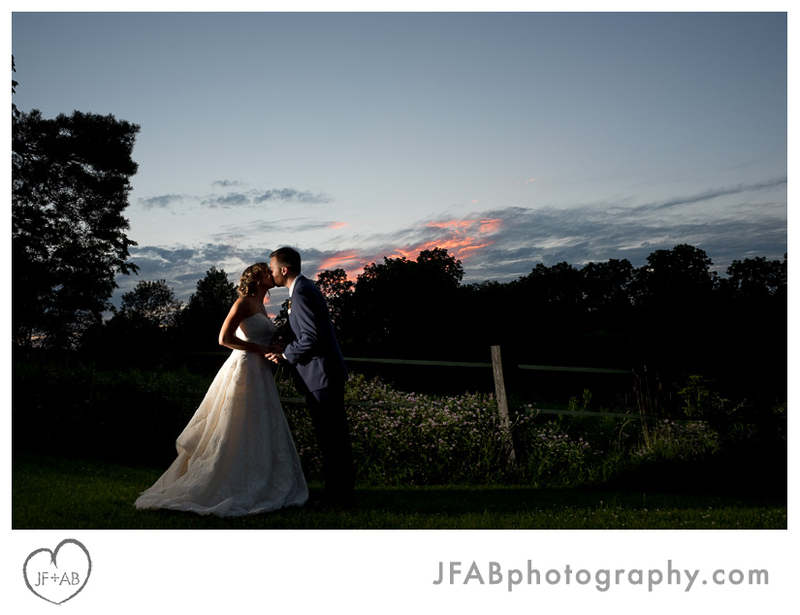 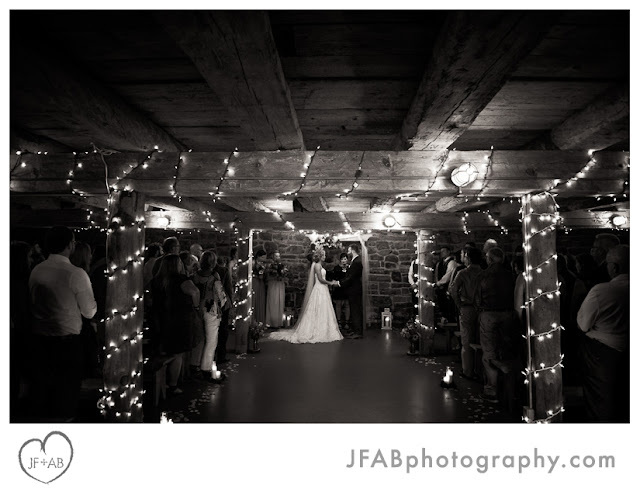 JF + AB Photography Blog: Ali and Mark | Married! 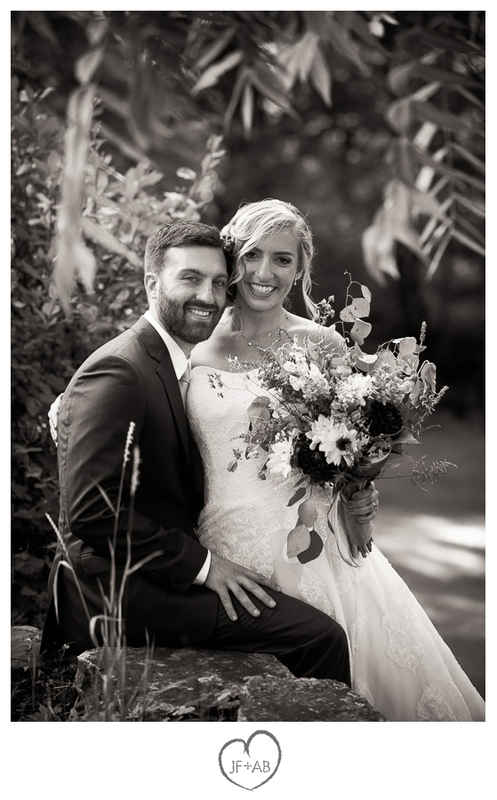 Ali and Mark | Married! 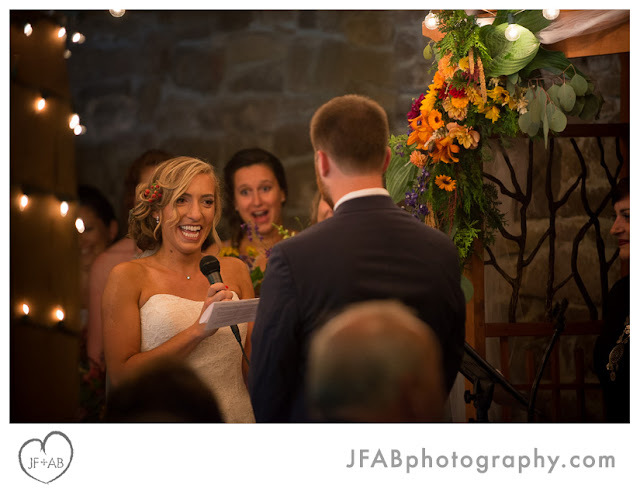 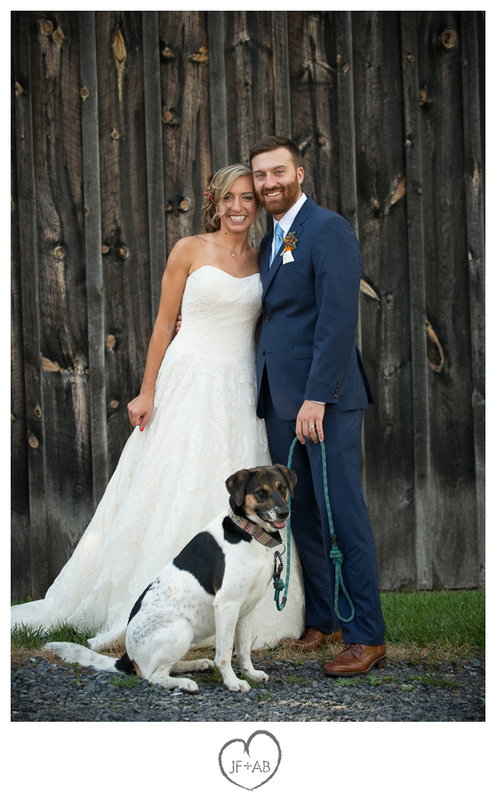 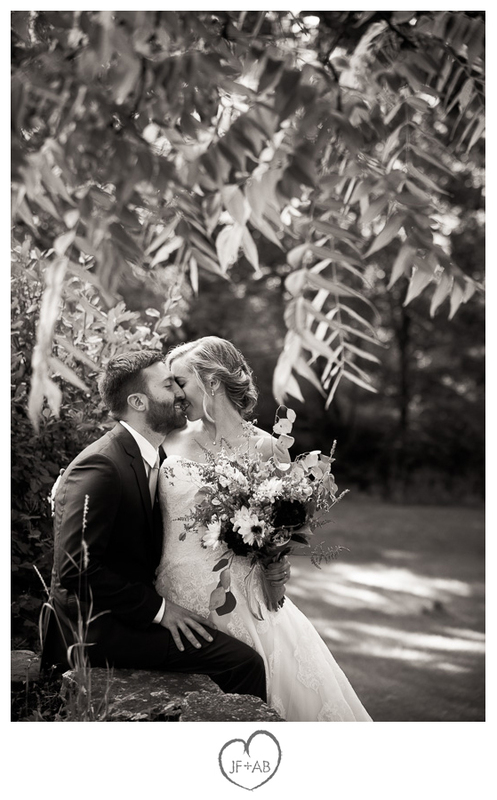 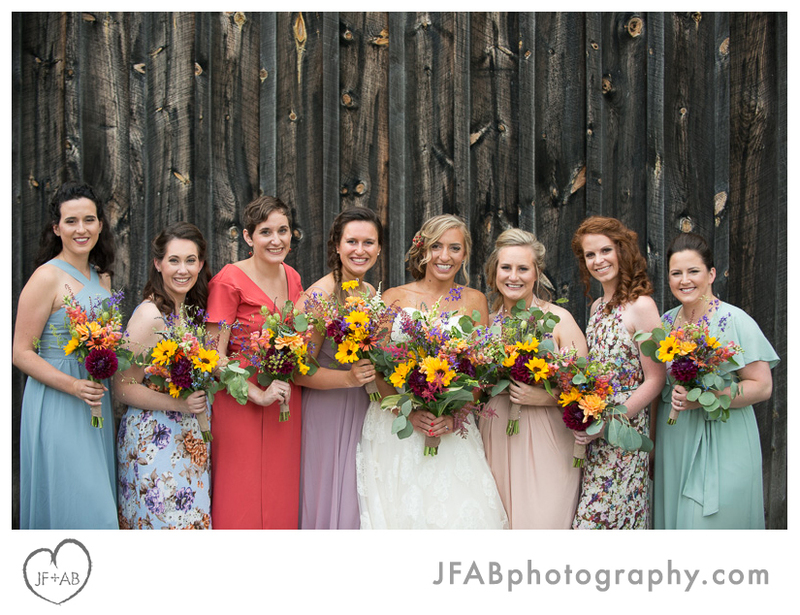 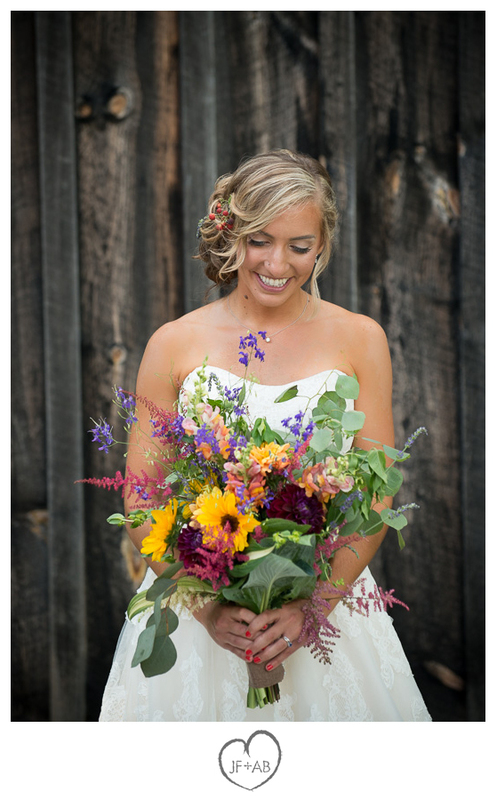 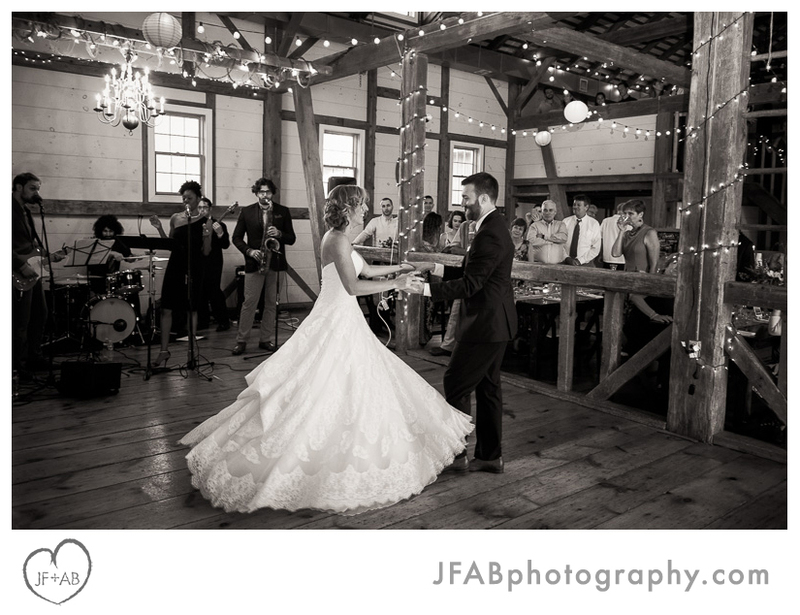 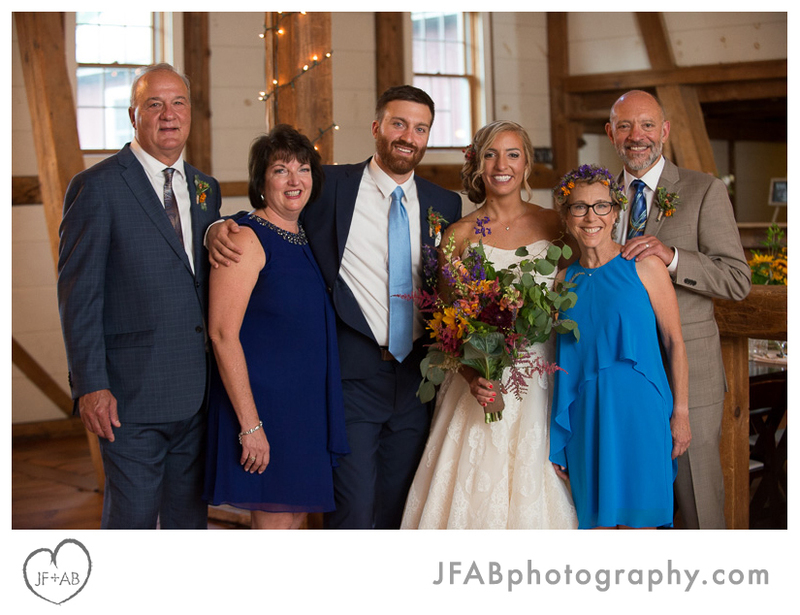 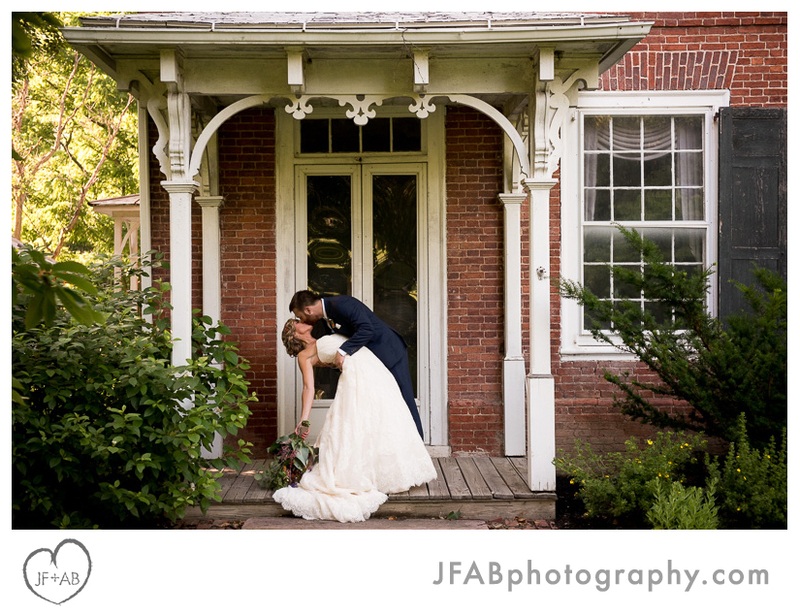 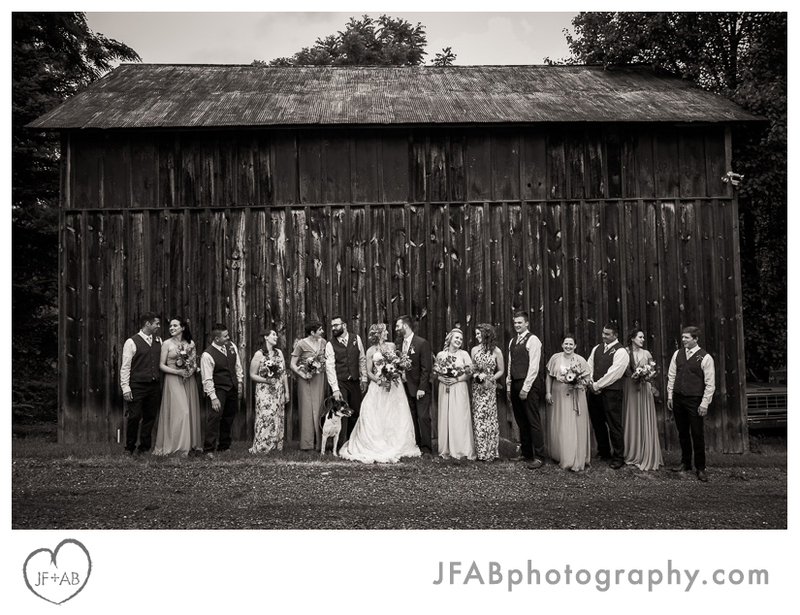 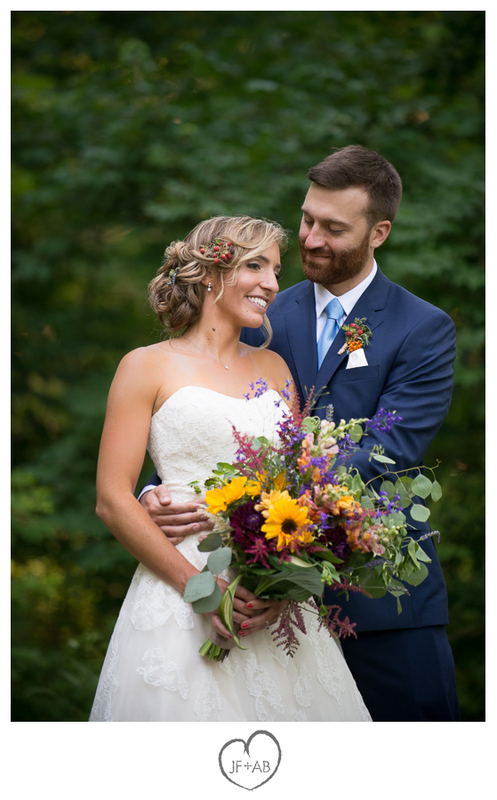 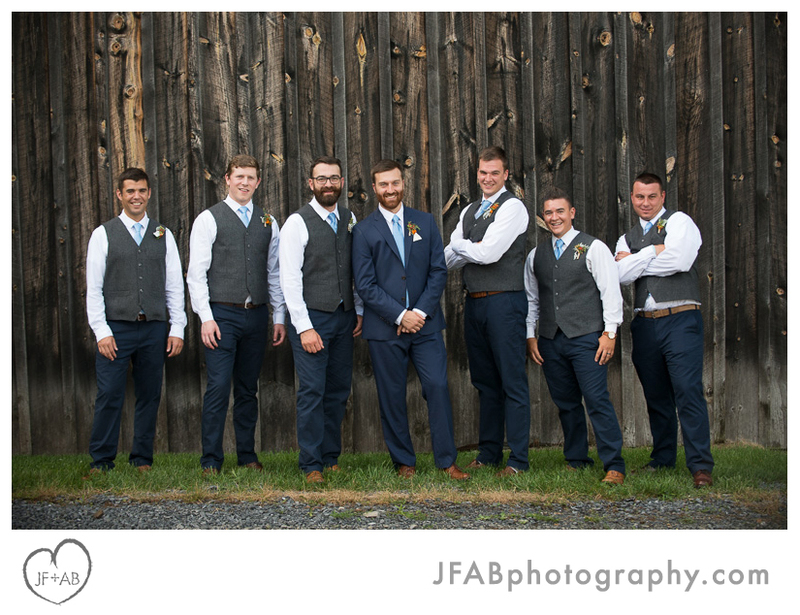 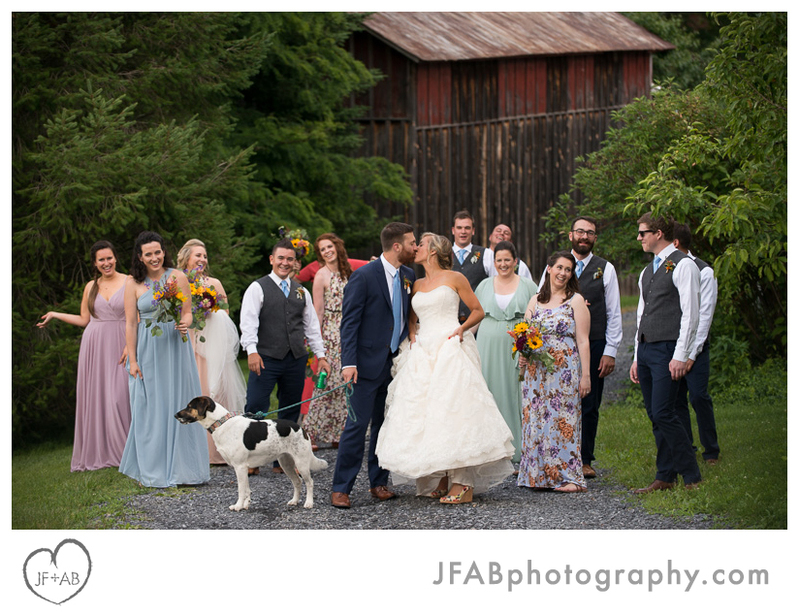 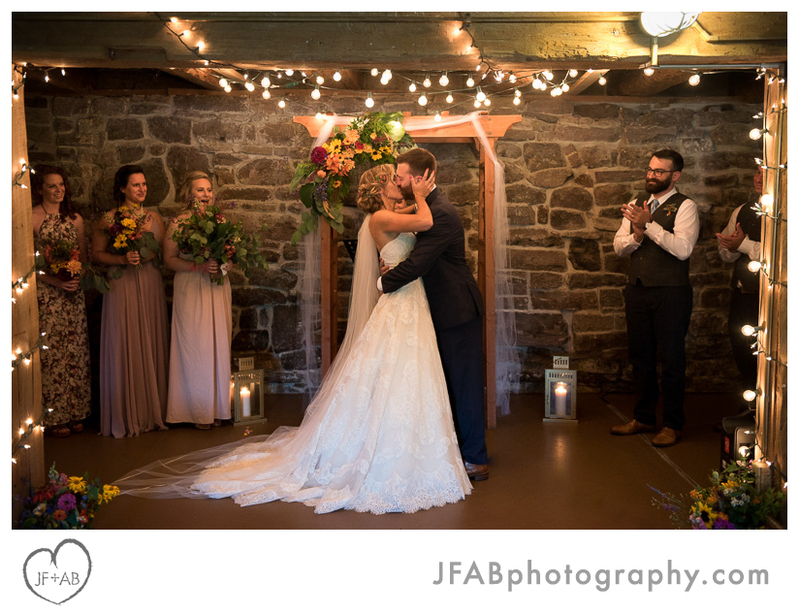 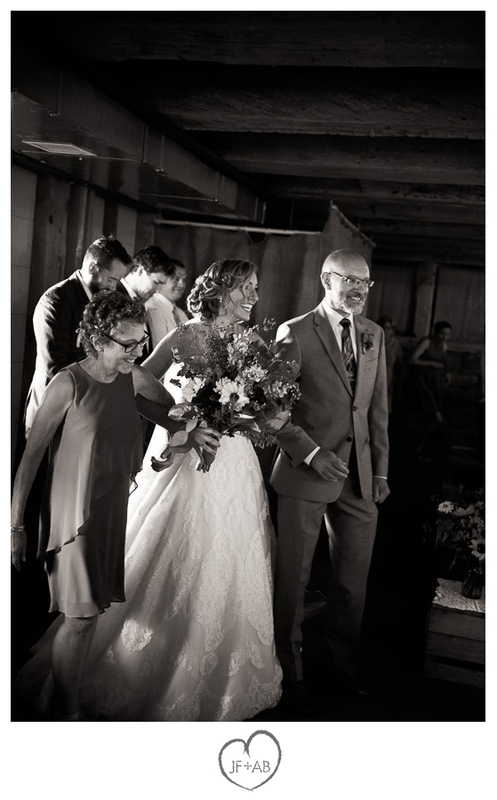 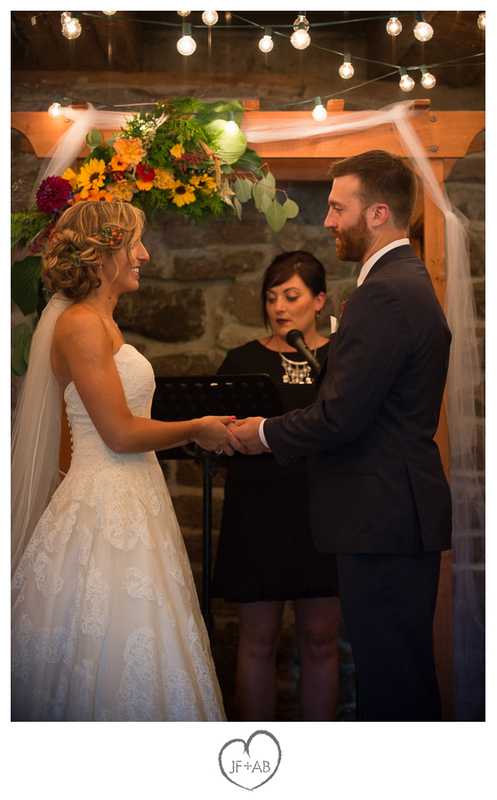 Wedding at General Potter Farm | Sneak Preview!